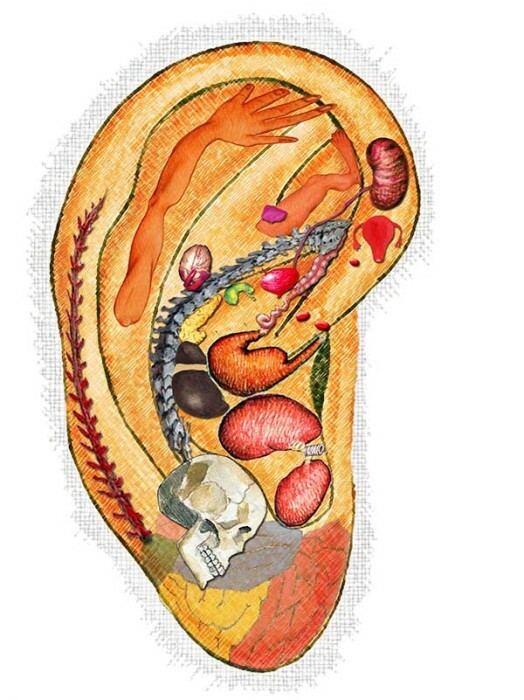 While ear acupuncture can treat several different symptoms, there are a handful of extraordinarily effective points on the ear map that can help manage pain as well as bring the body back into homeostasis. We will be covering three of those points today. 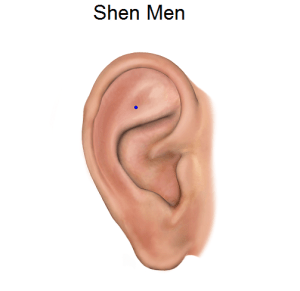 Shen Men: This point is one of the most commonly utilized points in many acupuncture treatment protocols. Shen Men is powerful when it comes to treating a plethora of issues such as mood disorders, inflammatory diseases, and bringing the body back to homeostasis. 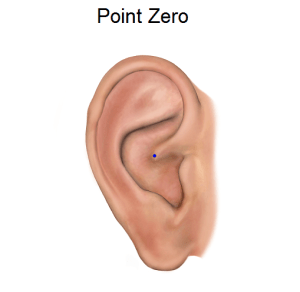 Point Zero: Point Zero can be considered the most powerful centering point. 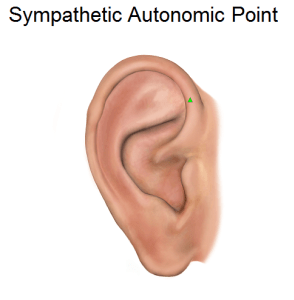 Sympathetic Autonomic Point: This point is a necessary addition to any treatment protocol that requires calming of the mind. The sympathetic nervous system is responsible for our fight-or-flight response, something that the majority of people deal with daily due to stress. This point helps the body move back towards a calm parasympathetic function. 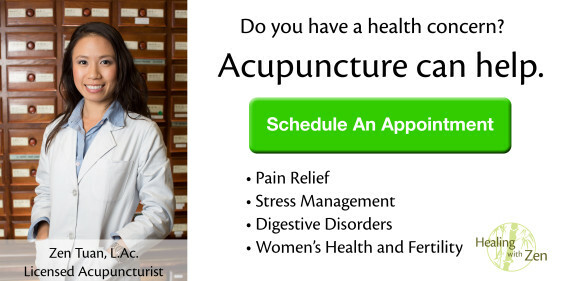 While these are some of the major points used in ear acupuncture, they are usually combined with body acupuncture to encourage the most effective treatment process.